Abhijit Bose chosen as Whatsapp India Head. 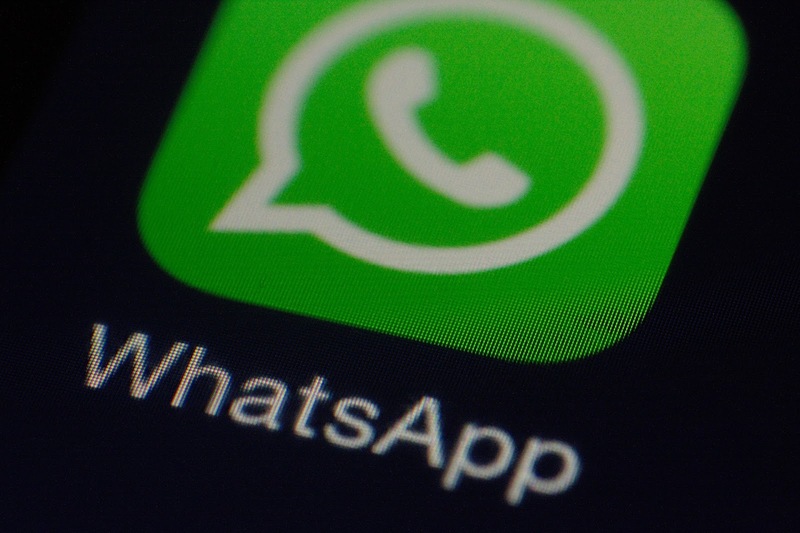 Popular messaging app Whatsapp has chosen Abhijit Bose as Head of India. Abhijit Bose will take over the position next year and be the first Indian to handle full-scale outsourcing of the California Whatsapp team. Thus, Now Whatsapp has fulfilled one demand of Government of India. Whatsapp Said, Abhijit Bose and his team negotiate with customers about large and small Busniesses in India. Whatsapp is committed to India's governance policy. Cheif Executive officer of firm, Matt Idema said, We are eager to maintain our commitment by helping people connect and support people in the fast-growing digital economy in India. As a successful entrepreneur, Abhijit Bose has made meaningful partnerships to serve businesses across India. 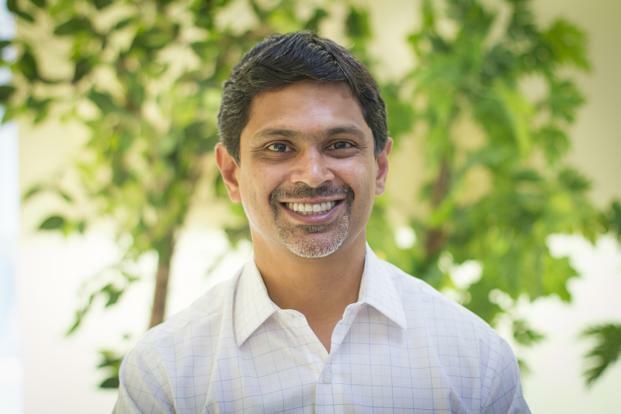 Abhijit Bose has been appointed co-founder and CEO at the Electronic Payment Ezetap Foundation, established in 2011.